Find the perfect experience for you. 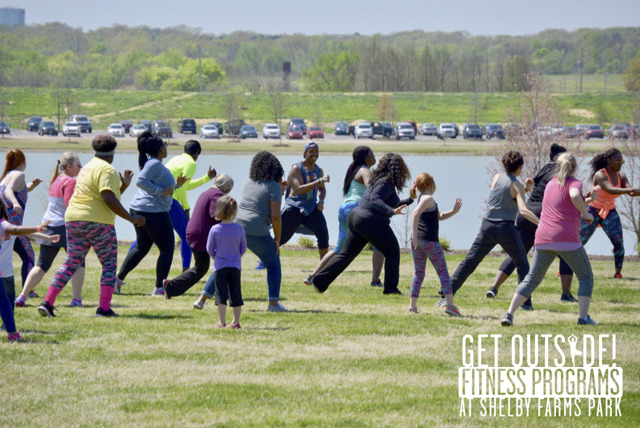 With 4,500 acres of green space, Shelby Farms Park has something for everyone! Run the 2.34-mile loop around Hyde Lake, then let us pour you a cold one! 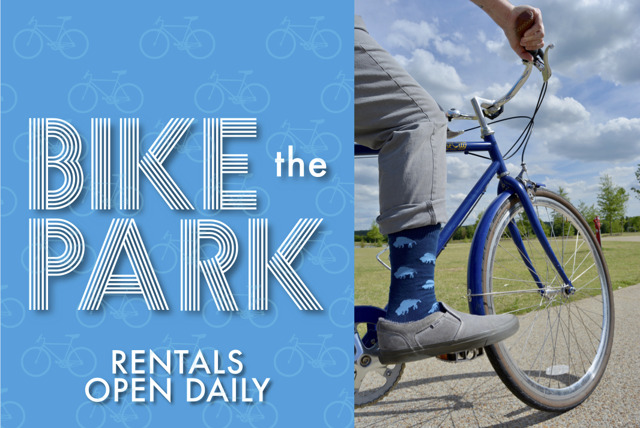 Hyde Lake Bike Rentals are open daily! Say "I do!" at the lake's edge -- indoor + outdoor spaces are available! From yoga to bootcamp--get moving! Whether you plan to host an extravagant gala, a fairytale wedding or a kickin’ 5K race, your event is sure to stand out. 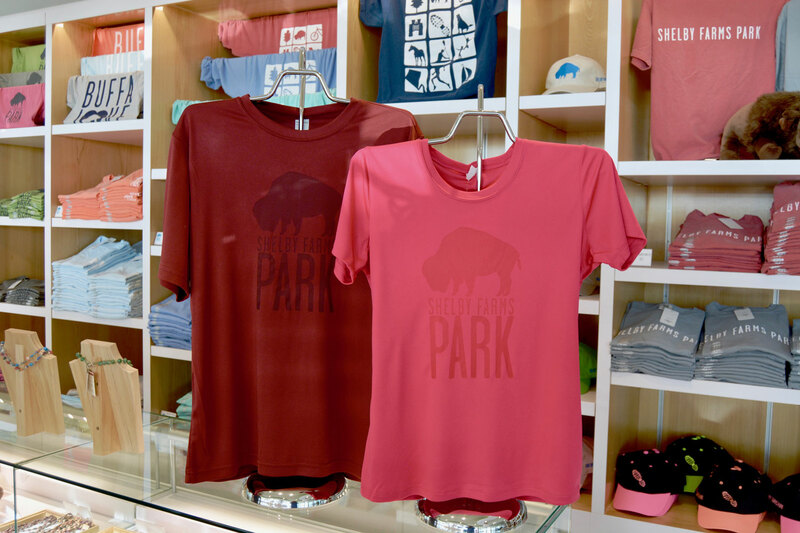 Whether you are looking for a unique gift, a memento or some extra supplies to help you enjoy your time in the Park, we can help! 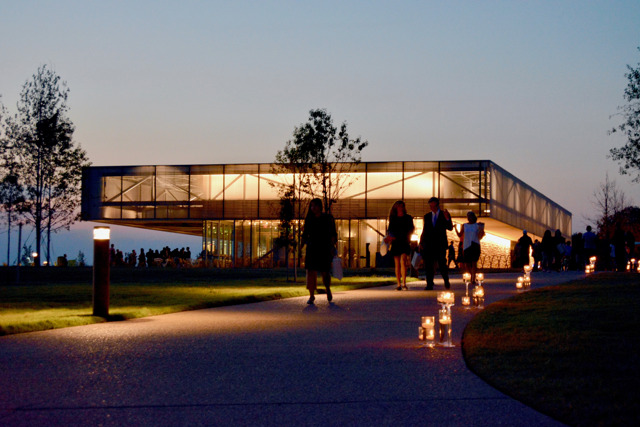 Visit the Lake's Edge Gift Shop in the First Tennessee Foundation Visitor Center to see our full inventory! 4,500 acres of green space and 10.65 miles of urban trail. It's a community treasure, unrivaled in size and potential anywhere else in the United States. Join our newsletter to check out what we are up to! Your information is secure. High five!